Recent civil wars in the Congo, Rwanda, Somalia, Sudan, Ethiopia, and Uganda have caused dramatic declines in all wildlife populations, including those of Grant’s zebra. It is now extinct in Burundi. Civil war in Angola during much of the past 25 years has devastated its wildlife populations, including its once-abundant plains zebra, and destroyed the national parks administration and infrastructure. 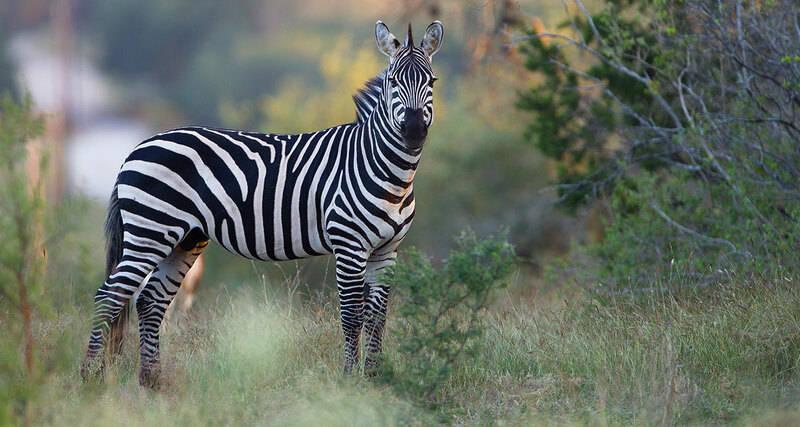 Consequently, the Grant’s zebra is probably extinct or nearly so in Angola, although confirmation will have to wait until future surveys are conducted. There are more Grant’s zebras in the wild than any other species or subspecies of zebras. Unlike Grevy and Mountain zebras, they are not endangered. Grant’s zebras eat the coarse grasses that grow on the African plains, and they are resistant to diseases that often kill cattle, so the zebras do well in the African savannas. However, recent civil wars and political conflicts in the African countries near their habitats has caused regional extinction and sometimes zebras are killed for their coats, or to eliminate competition with domestic livestock.